Appointments – Eyecare Center of Maryland – Dr. Norman Shedlo O.D. 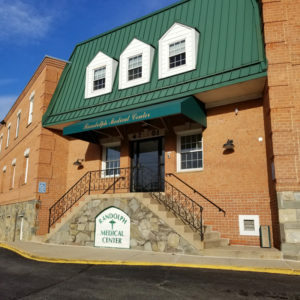 Eyecare Center of Maryland – Dr. Norman Shedlo O.D. Please choose below from our two convenient locations. Scheduling appointments online will create an appointment request for a specific time. This is not a guaranteed and confirmed appointment. Please enter all information requested including all insurance information. If you will not be using any insurance, please specify self-pay. Our staff will then contact you during normal business hours to verify all information and confirm your appointment request. If you cannot be reached by phone or email, we will not be able to confirm your appointment. If you prefer not to use your phone, we can be reached by email at frontdesk@drshedlo.com. © Dr. Norman Shedlo. All rights reserved 2019.